Matt Owens scored four goals, including a natural hat trick, to lead the WC Bayard Rustin Knights to a 6 – 3 win over North Broward Prep in game one of Pool Play in the 2019 Chipotle National Championships in Cleveland, OH today. David Carney opened the scoring for the Knights when he hit the back of the net just 5:48 into the opening period. Less than a minute North Broward Prep (Coconut Creek, FL) tied it. Nicholas Ferraro put the Knights back on top at 2:25 into the second period. A little over four minutes later Owens would score his first goal of the game. Leading 3 – 1 going into the third, Owens would give the Knights a three-goal lead at 4:55 into the final period. Prep would cut Rustin’s lead in half at 7:17 of the third. Twenty-one seconds later Owens’ scored his third goal of the game to make it 5 – 2. Owens’ scored his fourth goal – a powerplay goal – less than a minute left in the game to close out the scoring. Joel Keller stopped 24 of 27 shots in the win. 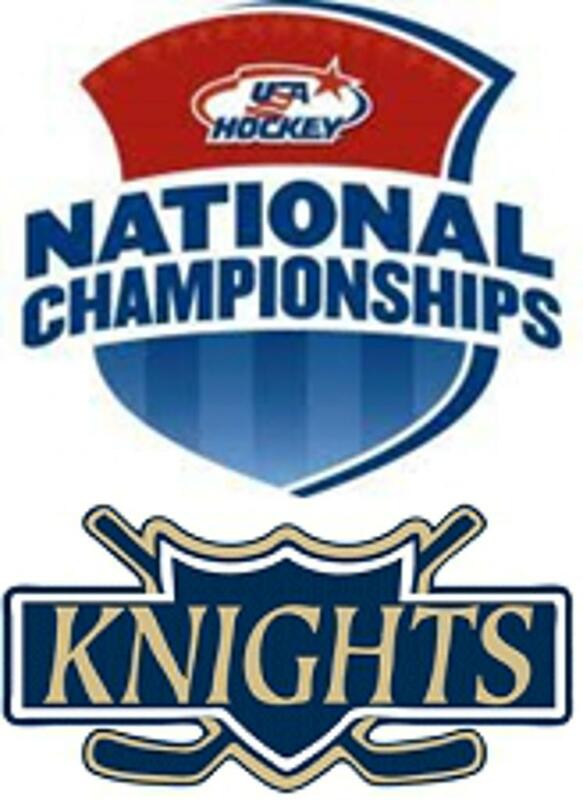 The Knights will play their second game of Pool Play NHL tomorrow at 11:15AM against Regis Jesuit Varsity Hockey Club of Aurora, CO.